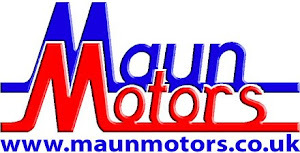 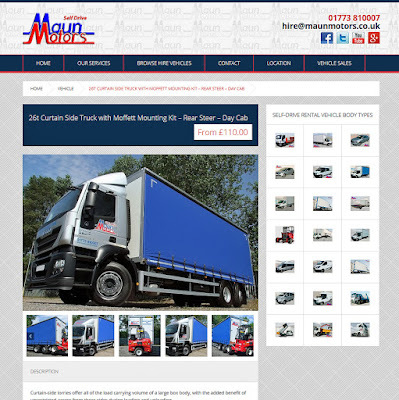 After months of design & development, we are proud to announce the launch of the brand new Maun Motors Self Drive truck, van & minibus hire website! 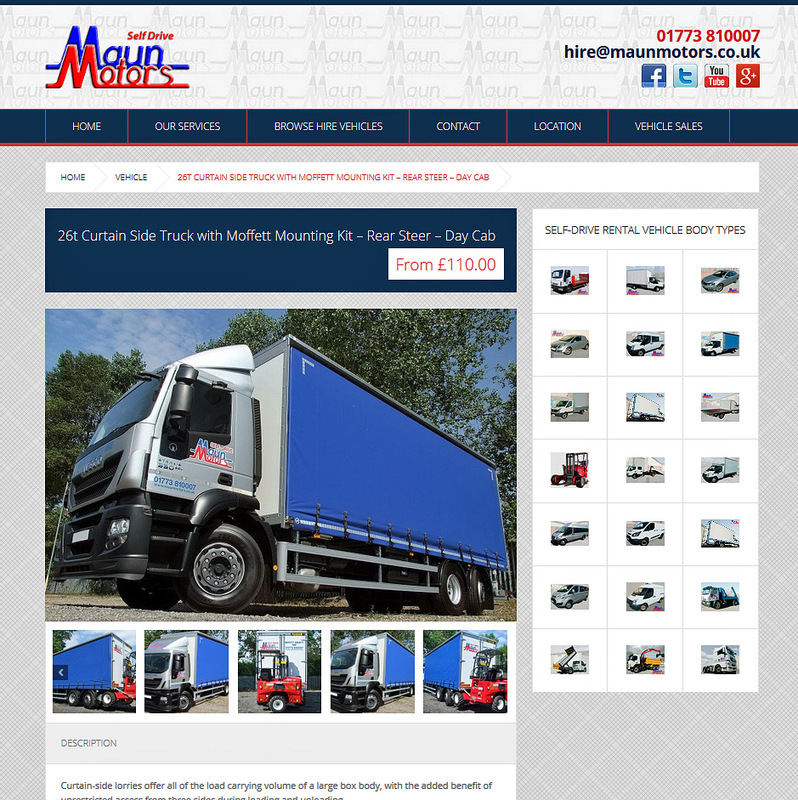 The new site is responsive, so it's mobile-friendly and can be viewed on any device. 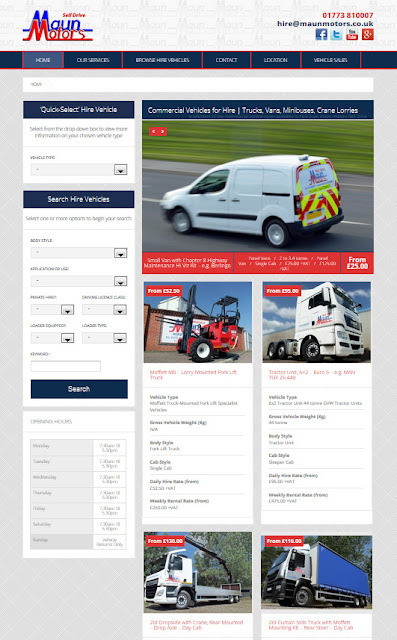 We've improved the layout & navigation, the vehicle search function, the photography and the ease of use... just about everything then!